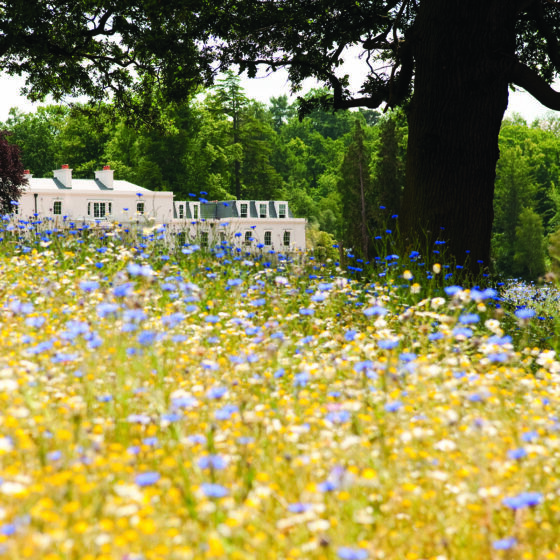 Coworth Park’s intimate, rural location makes it an ideal destination for families. Your children can roam freely around the spacious grounds and romp outside in the fresh air in complete safety. 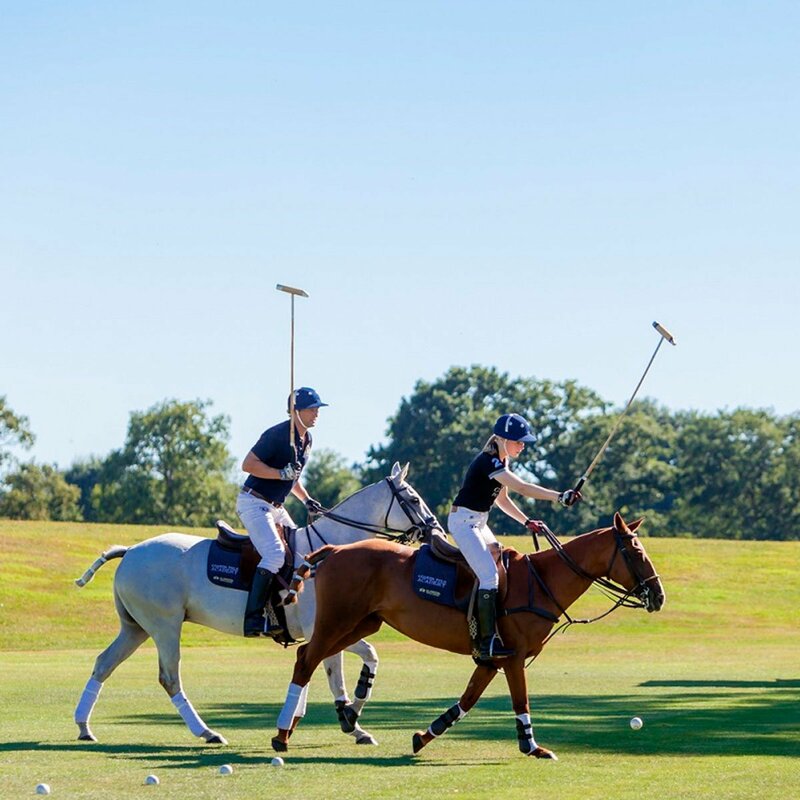 Guards Polo Academy at Coworth Park and the world class Equestrian Centre are both open to hotel and non-hotel guests, whatever your level or ambition in the saddle. This is a wonderful way to enjoy the grounds. 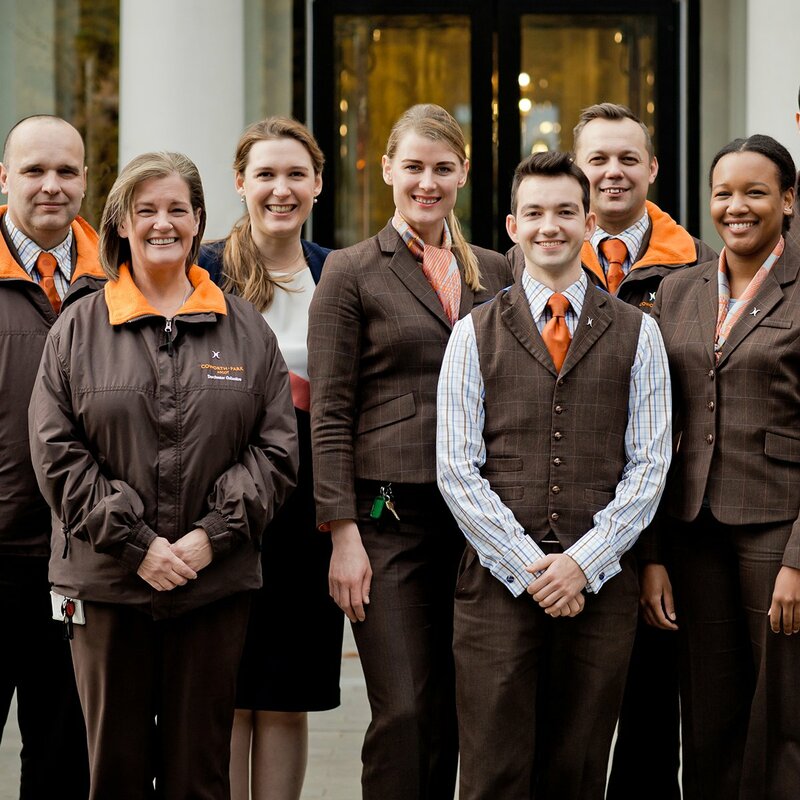 Our lovely concierge team are always on hand to help, advise and generally sort it out. From a luxury car valet to a special surprise, whatever you need, they’re all yours.